I need to add editors to my map, the site doesn´t allow me to do that. how can i fix that? Can you explain in a little bit more detail what it is you're trying to do? "my map" could mean a large number of different things within OSM as a whole - does it refer to a website or application or something else? Also what does "add editors" mean? As someone else has pointed out, we're going to need a bit more info to help answer your question. 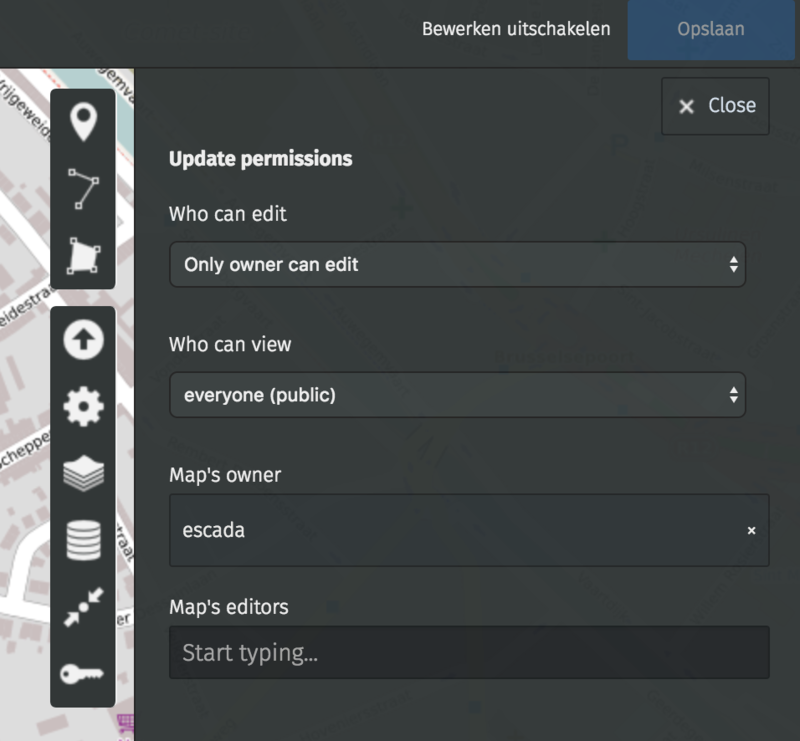 OSM is editable by everyone so there isn't really a need to "add editors" unless you are referring to some external application that uses OSM's data. how to add markers to an OpenStreet map manually? [closed] is there no easy way to add housenumbers? How to place a "Kindergarten" ?